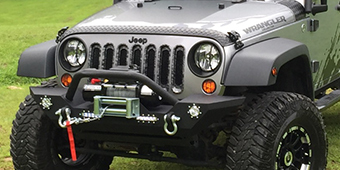 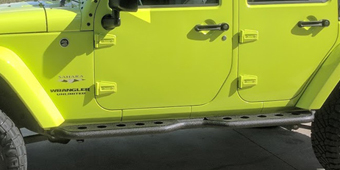 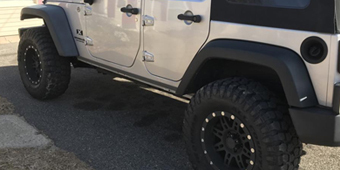 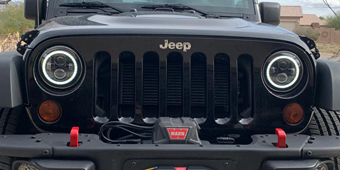 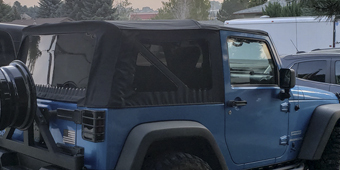 A Jeep Wrangler JK Wrangler is designed to work hard and play hard, so sooner or later you'll find yourself in need of a jack to change a tire or lever your machine out of a tight spot. 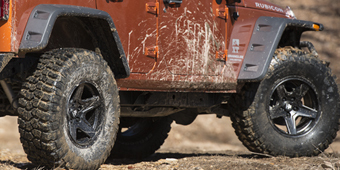 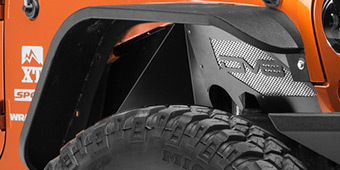 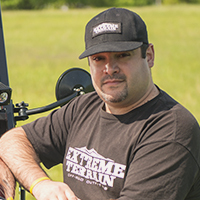 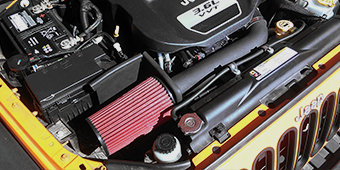 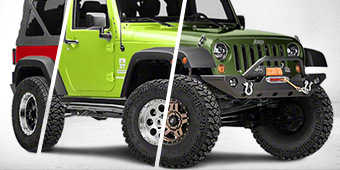 You have several different choices when it comes to Jeep Wrangler JK jacks. 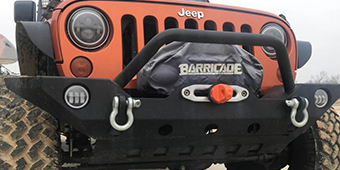 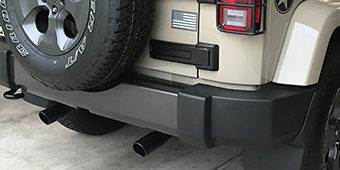 Inflatable exhaust jacks are tough plastic cylindrical containers that you blow up by attaching them to your vehicle's exhaust pipe, which can lift 3 tons but are used only for recovery, not changing tires. 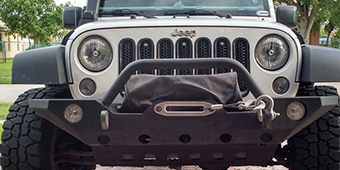 42 inch, 48 inch, and 60 inch recovery Wrangler JK jacks are cast steel with zinc plating to keep them from rusting. 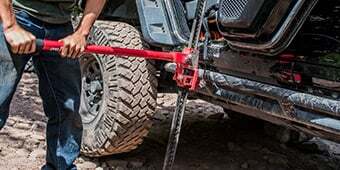 Able to lift well over three tons in a pinch, these recovery jacks can help raise your JK out of a pitfall or rock crevice, or lift it enough to change even the biggest aftermarket tires easily.